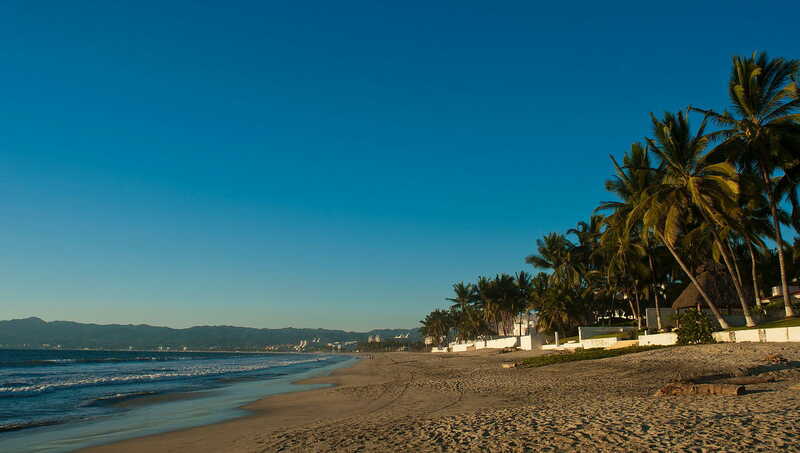 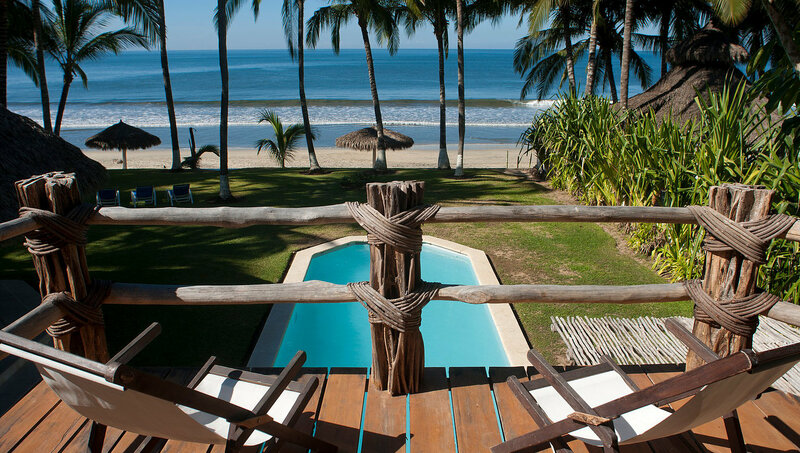 Spectacular residence located near Nuevo Vallarta beach, this residence combines luxury and the amazing and natural views from one of the most beautiful beaches of the Riviera. 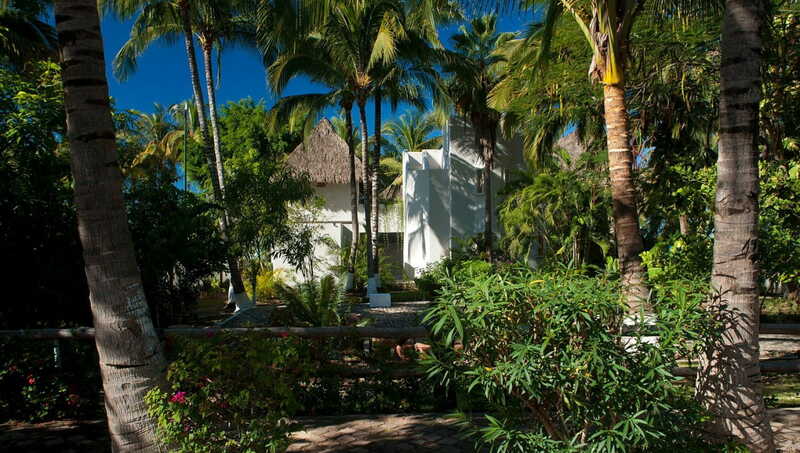 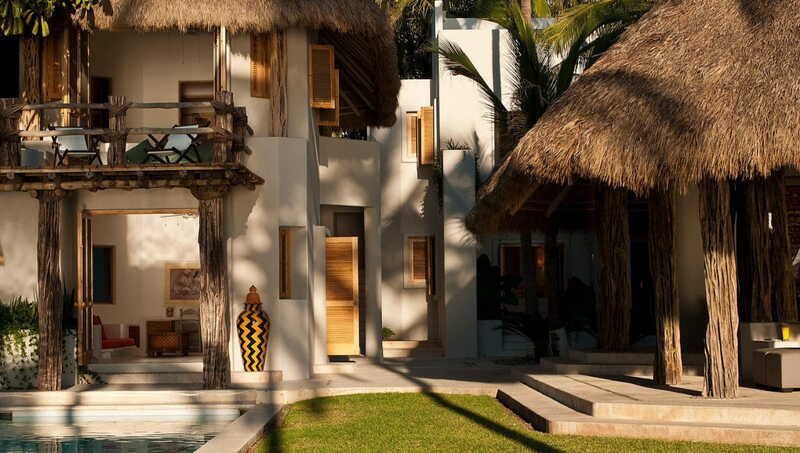 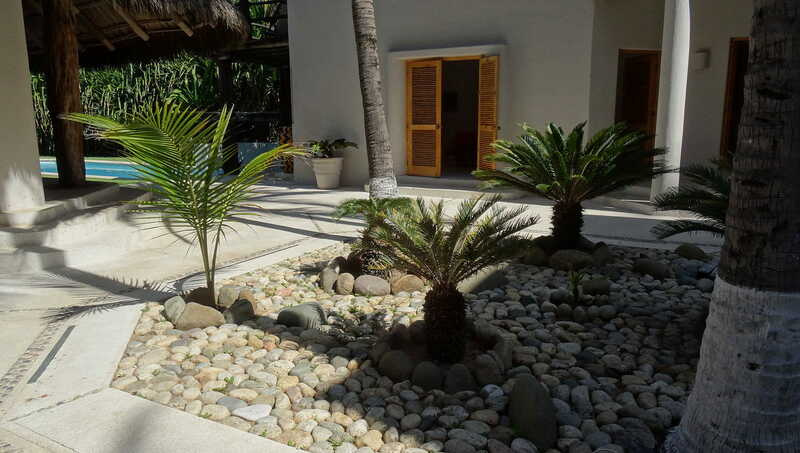 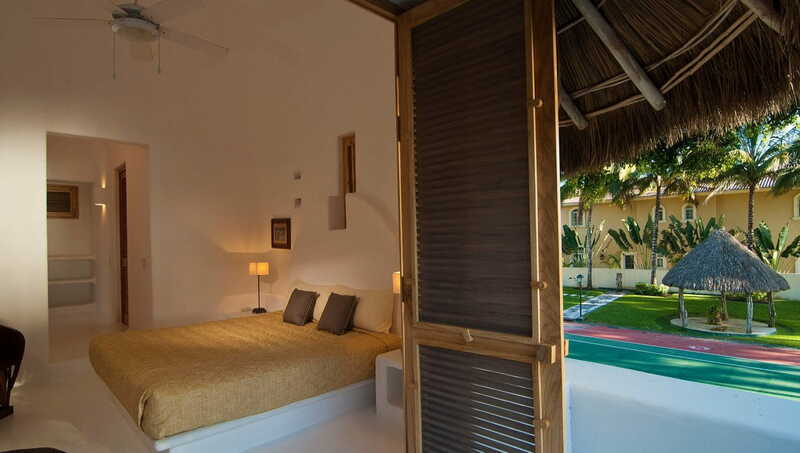 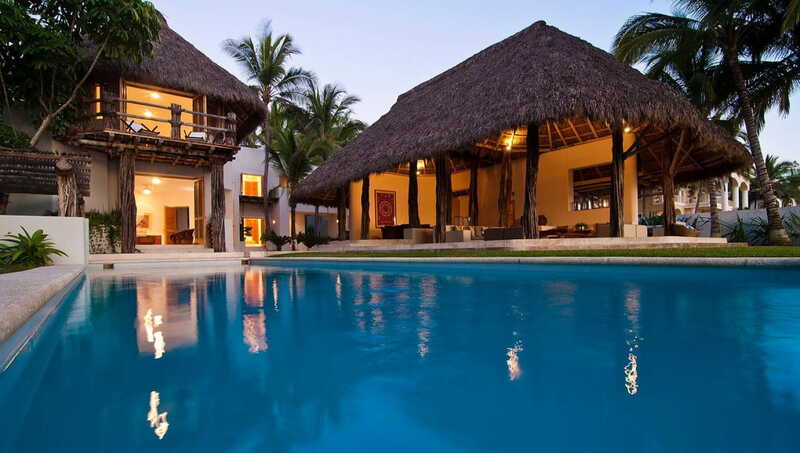 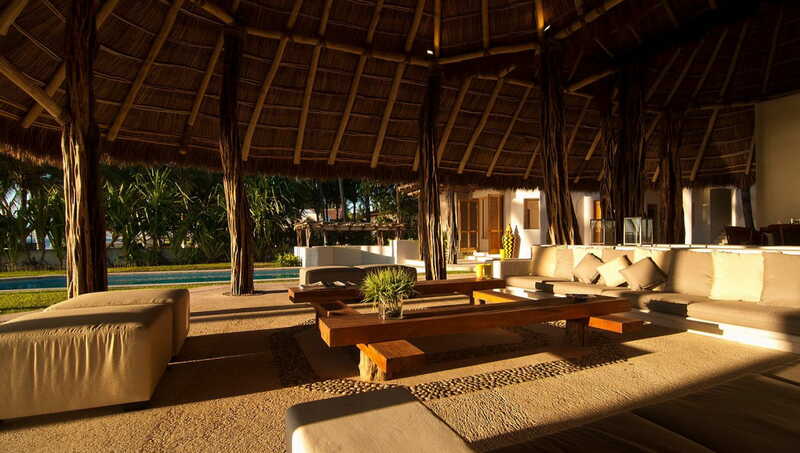 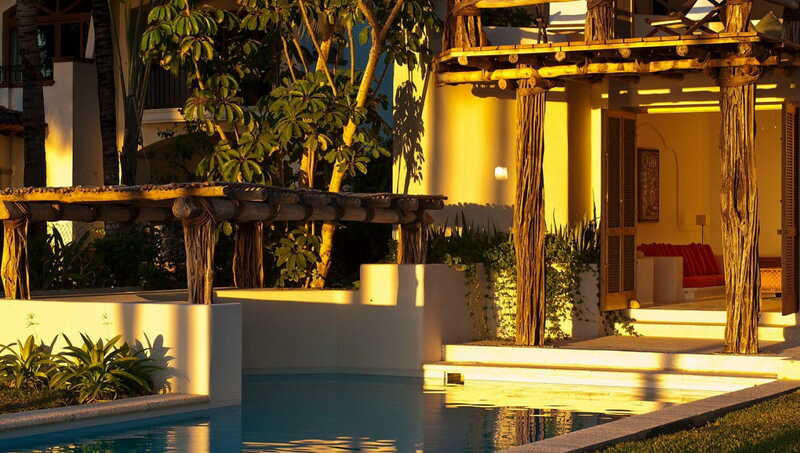 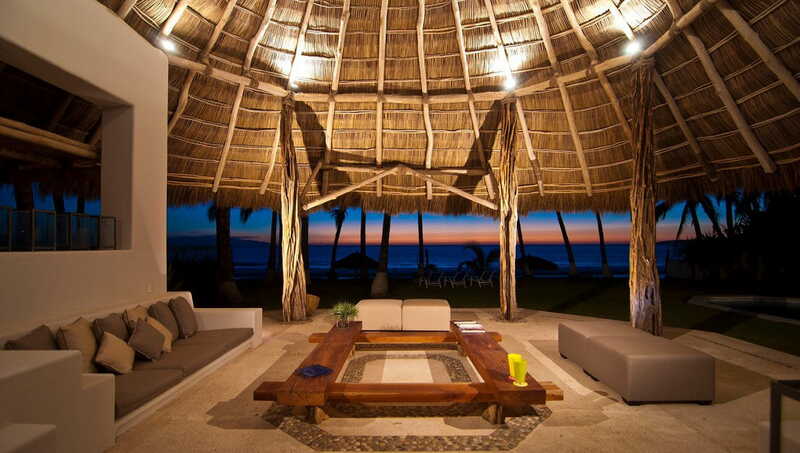 Designed by the famous architect Diego Villaseñor, in a modern pacific style, built with high quality materials and finishes on a 2,287 square meters this property features 1,253 square meters of construction. 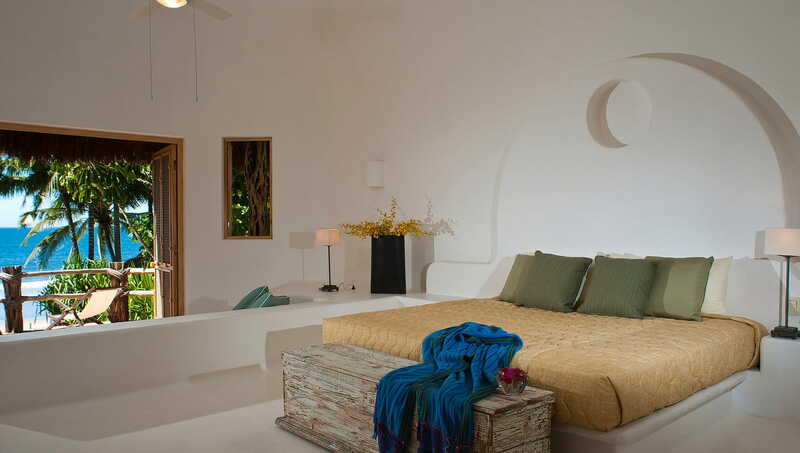 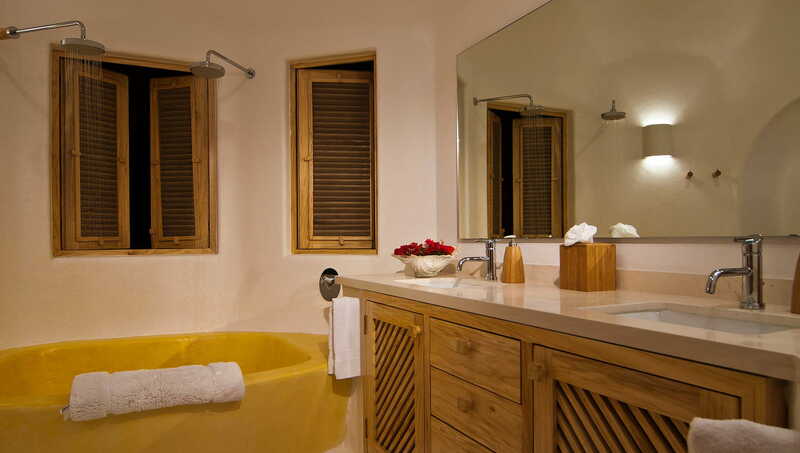 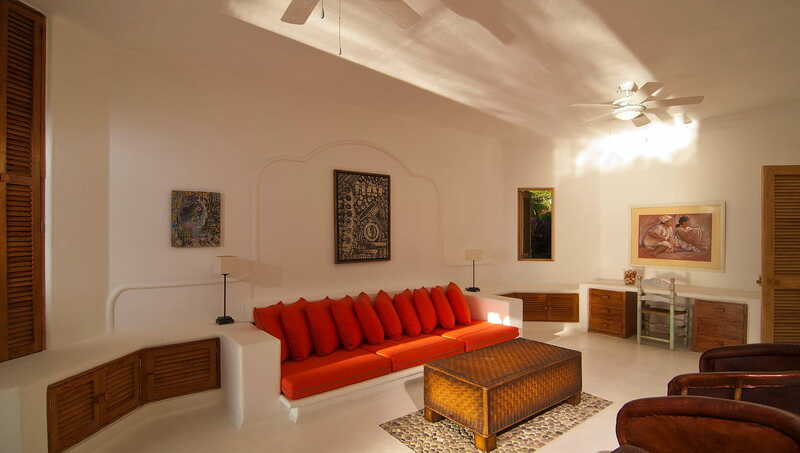 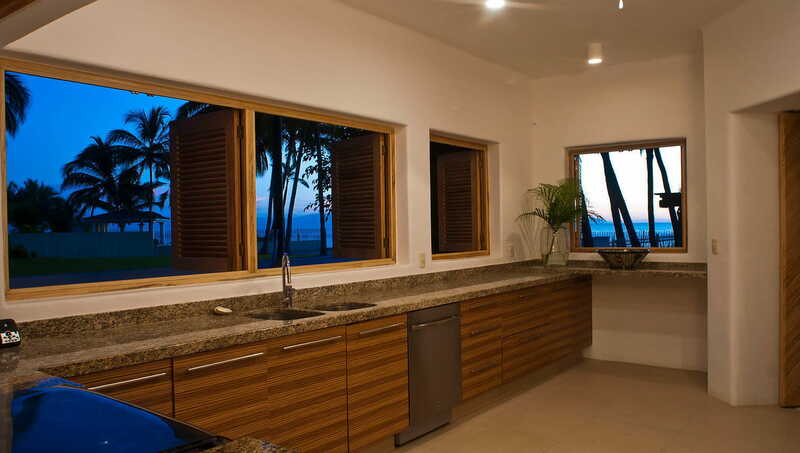 Every room in the house comes with a breathtaking view giving you the best experience of living in the Riviera.